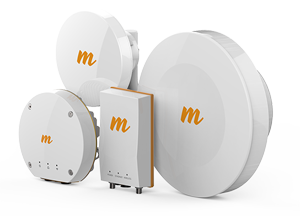 Mimosa is the leader in cloud-managed, fiber-fast wireless solutions for the post-copper era. 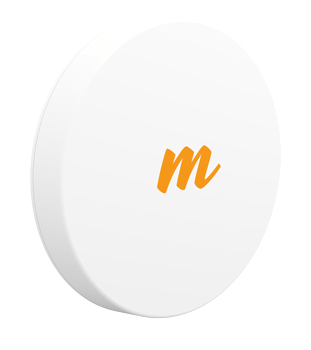 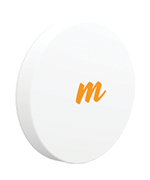 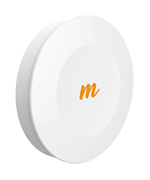 Mimosa Wi-Fi hardware is designed for outdoor use at long distances and with robust speeds. 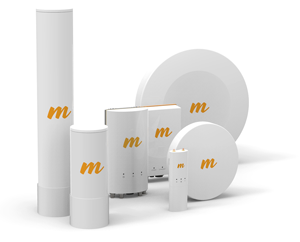 WifiCloudWorks.com is a division of Virtual Graffiti Inc, an authorized Mimosa Networks partner.